on Monday, April 22nd at 6am if spots remain available. Claim your spot TODAY before they are gone! 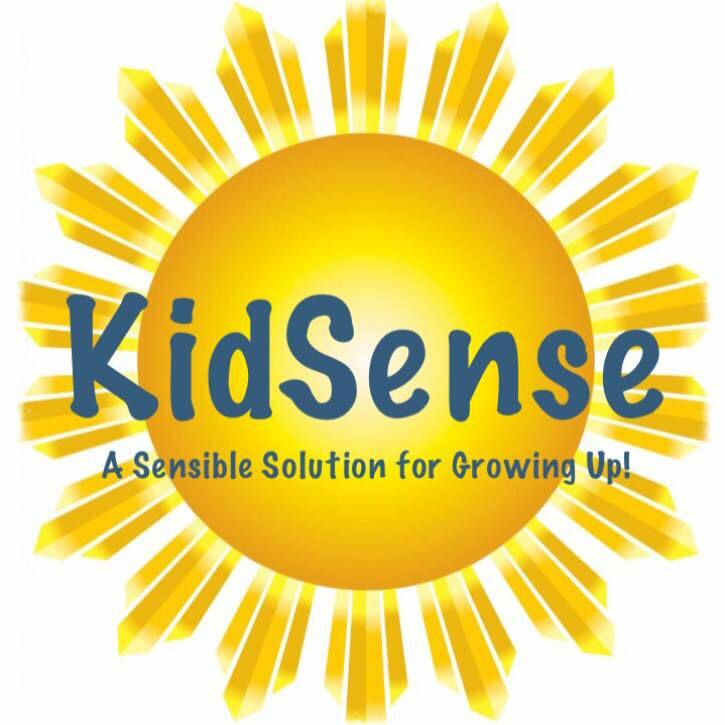 KidSense is the SENSIBLE SOLUTION! Our regular registration is $15. Registration fees are non-refundable and non-transferable. Fees are collected in advance via Paypal (or any major debt/credit card) as a part of our registration process. portal for the upcoming sale and you can begin entering and tagging all your goodies! 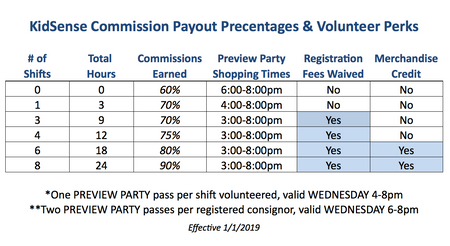 Restockers are entitled to every other consignor perk! regular consignor waitlist and will be notified should a spot open. 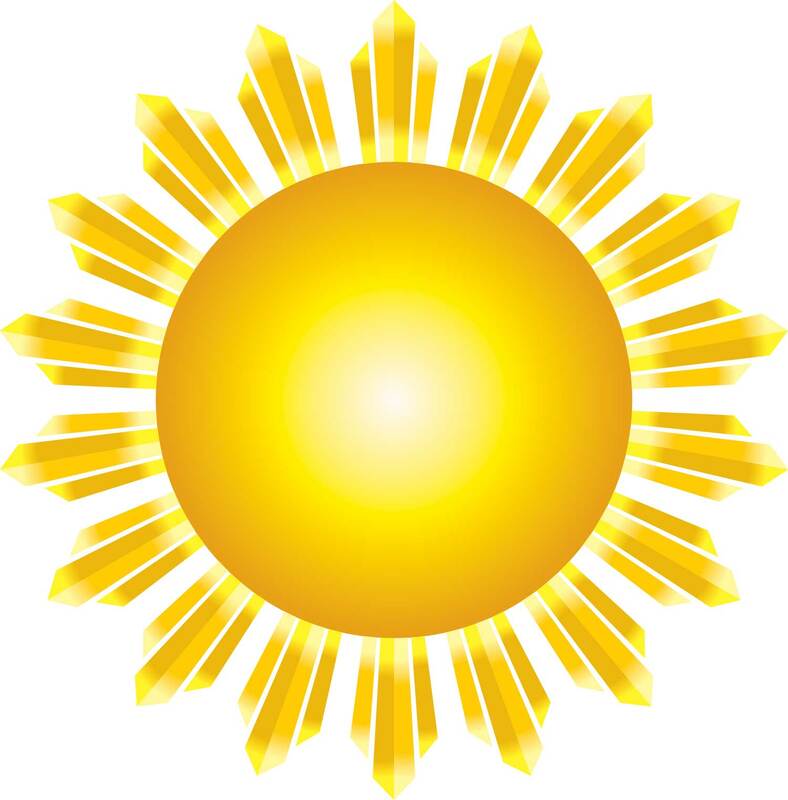 REGISTRATION FOR OUR UPCOMING EVENT IS CURRENTLY CLOSED! 1/10/2019 OR WHEN ALL REMAINING SPOTS HAVE BEEN CLAIMED!